Gionee Vh1 Supersonic Powered by Budweiser recently announced the first headline act of the 2017 Edition, Eric Prydz, who will now be joined by American Hip Hop artist Macklemore. 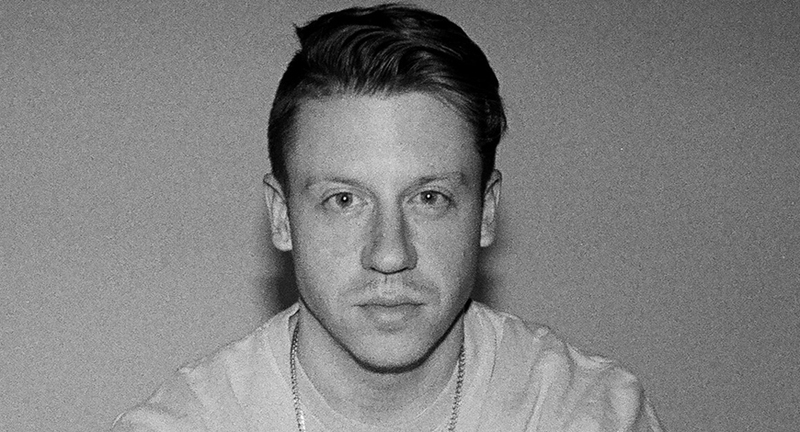 Macklemore has won 4 Grammy awards in 2014, including Best New Artist, Best Rap Album, Best Rap Song and Best Rap Performance. Thrift Shop, their first single together, reached number 1 on the U.S. Billboard Hot 100 chart and was later dubbed by Billboard as the first song since 1994 to top the Hot 100 list without any direct backing of a major record label. Macklemore often writes the lyrics of his songs on themes close to his heart or on meaningful social causes, for instance, My Oh My¸ is a song that he dedicated to the sportscaster, Dave Niehaus, who died in November 2010. Another song that advocates his opinion is White Privilege which talks about the social movement associated with Black Lives Matter. With this announcement, Vh1 Supersonic introduces Hip Hop, for the first time ever, into its line-up. Foraying into a spread of genres beyond Electronic Dance Music, the music festival is diversifying its offerings, extending and presenting a musical experience to a whole new audience. He is a household name when it comes to protest music that spreads strong messages across the world about peace, equality and human rights. Taking about his Debut performance in India Macklemore said, “India is one of my favorite places in the world. Extremely excited to be playing this festival!"